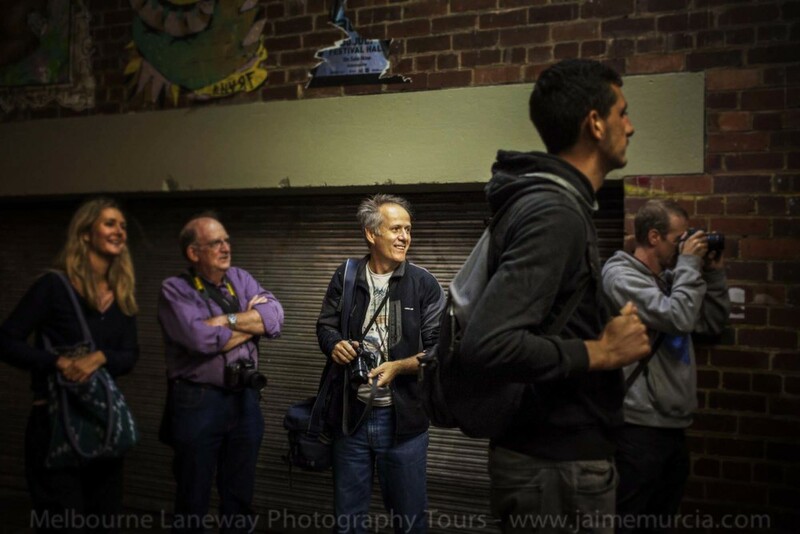 Award winning photographer (National Geographic Traveler Magazine) Jaime Murcia has been shooting professionally for over 25 years carrying his camera with humour, compassion and curiosity and has been published right across Australia and overseas. He is a member and past President of MAPgroup (Many Australian Photographers), a non-profit association of around forty photographers who share a passion and commitment to high quality, independent documentary image making. A number of his photos are held in the National Portrait Gallery in Canberra and the National Library of Australia.